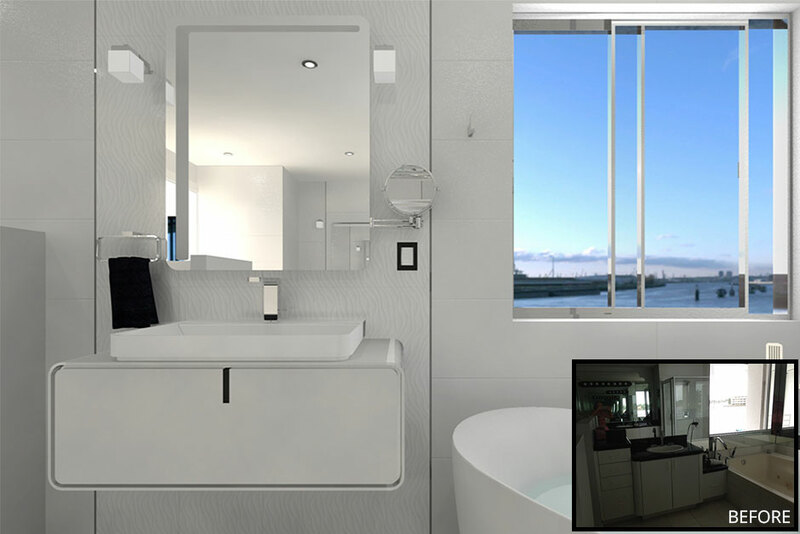 Porcelanosa’s 3D Rendering services allow consumers and design professionals to see their project before it is physically created. 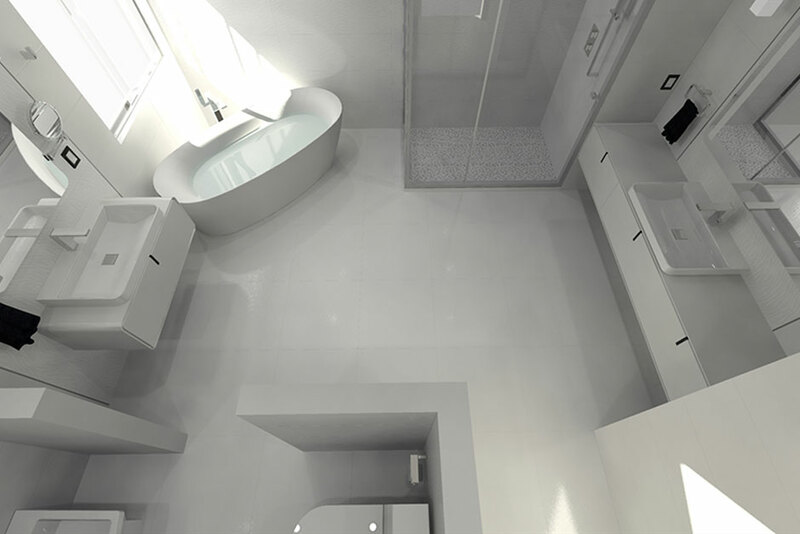 This ‘3D Rendering‘ service offers a three-dimensional scene created from a two–dimensional flat drawing. The scene shows attributes of light and details to create a realistic, life like experience. 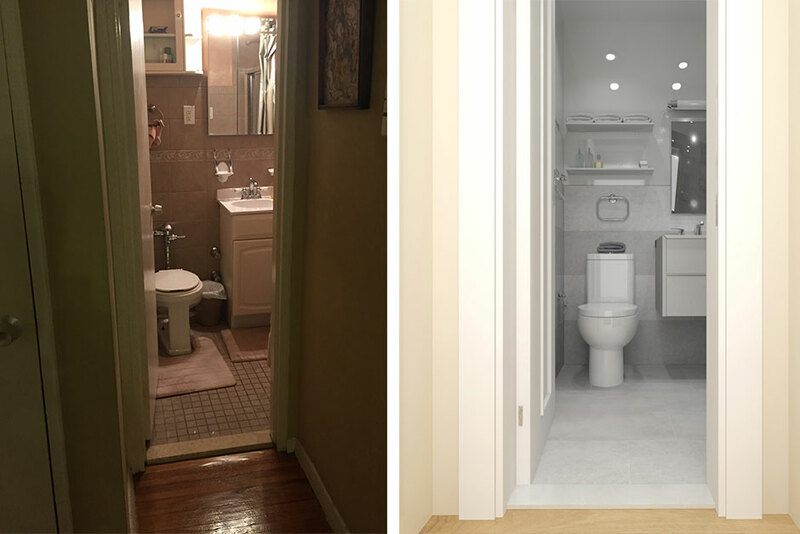 See the images above for some examples of projects that utilized the 3D rendering service for their remodels. Not only does 3D rendering service help to organize the design concepts, it also helps you see how the project will look once completed. Saves money and time by making changes before purchasing your product and before beginning construction. Allows you to test out different finishes and colors within your space. 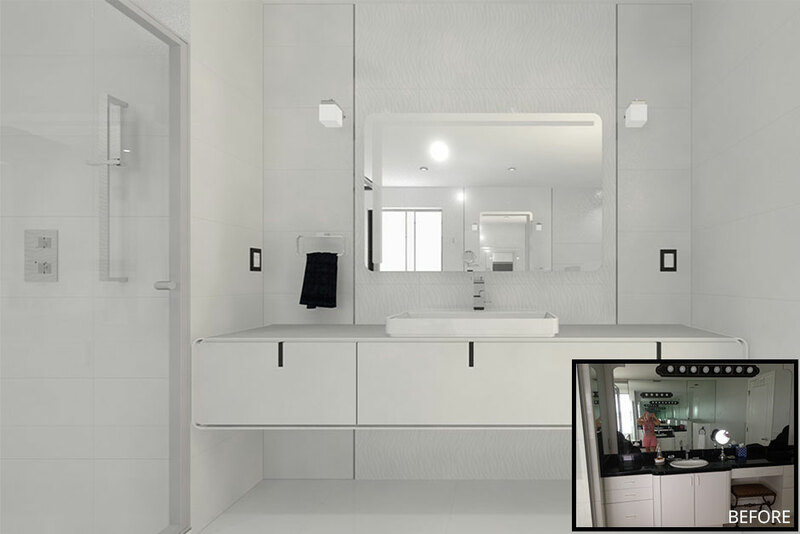 Enables you to visually see your space in its entirety, allowing you to be confident in your product choices. How do I get a render? 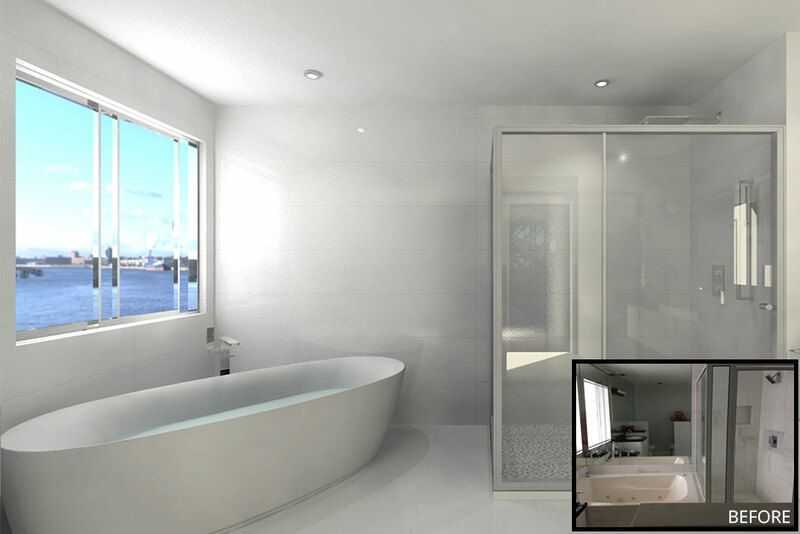 If you would like to take advantage of our 3D rendering service, visit our ‘Request a 3D Rendering’ page on our website and fill out the online form. A design professional will contact you to begin working on your 3D Rendering project and answer any questions you may have. Be sure to provide as much detail as possible about your project, including: room dimensions, specific furniture you want incorporated in the room and any obstructions or unique attributes to the room that would effect a design.